Only 10 beds will be released each day (Sunday-Thur) for the Early Birdy Special. After the 10 beds have all been taken up, normal rates will apply. 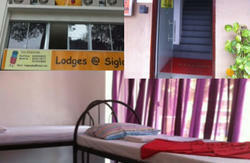 Footprints Backpacker Hostel is well located in the heart of the culturally rich Little India District. You will be staying right at one of Singapore's main ethnic attractions, with convenient access to many other attractions and the city. We are located a short 10 minute walk from Little India MRT Station (Metro/Subway/Tube), which is the most cost-effective way to get around Singapore. -All promotional beds/deals are only valid for new guests who have not stayed with Footprints Hostel in the past 3 months. - Please take note that our normal check-in time is at 2pm and check-out is at 12pm. Early check-in is subject to bed availability. 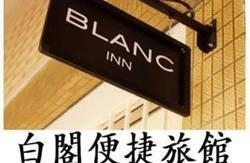 - We will only hold your beds or rooms for 3 hours from the arrival time you have stated in your booking form. So if there are any changes to your travel plans, please kindly inform us by phone, email or drop us a msg in Facebook. Board the train towards Tanah Merah Station and alight at Tanah Merah Station. Board the train towards the city and Joo Koon and alight at Bugis Station. Take Exit A and walk along the carpark towards Rochor Centre. Cross the road and cut through Rochor Centre. Cross at the big junction towards Sim Lim Tower (not Sim Lim Square) and walk along Jalan Besar Road. You should see Hai Sing Hotel across the road (green building). Cross the road towards Hai Sing Hotel and turn into Dickson Road. Look out for our HUGE orange signboard. Travelers looking for a speedy and affordable transport option that brings you to the door step of your hostel are recommended to take the Airport Shuttle Service which charges based on headcount. This service is available 24hrs daily, and passengers are required to book at the counters in the Arrival Halls of Terminals 1, 2 & 3. Every 15 minutes from 0600 to Midnight. Take bus 170 from Woodlands Checkpoint, Bus stop number 46109, alight at The Verge, Sungei Road, Bus stop number 07539. 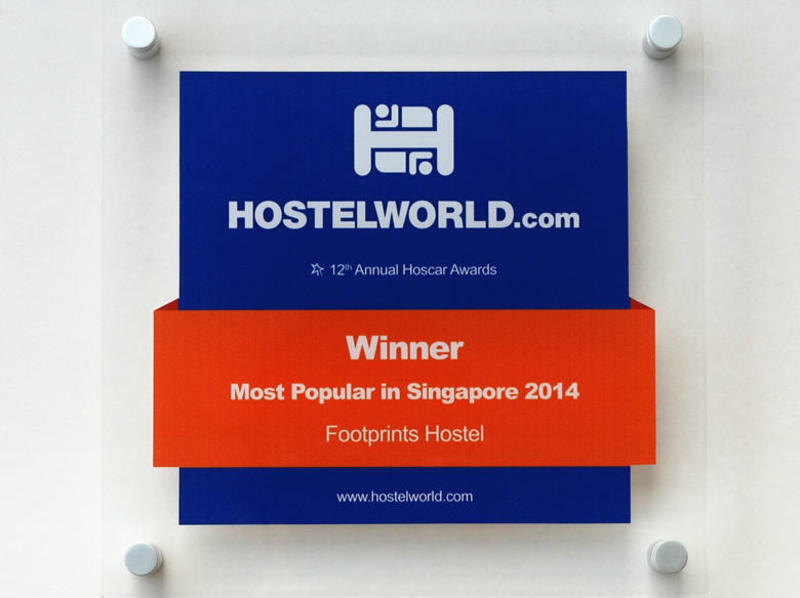 Turn into Perak Road, walk straight to Footprints Hostel. Look out for our HUGE orange signboard. Alternatively, take the Causeway Link bus or Singapore-Johore Express to Queen Street terminal and walk over. Cross at the big junction towards Sim Lim Tower (not Sim Lim Square) and walk along Sungei Road. You should see Hai Sing Hotel across the road (green building). Board at Blk 8, Bus stop number 01329, North Bridge Road. Alight after Sim Lim Square, Rochor Canal Road, 7 stops later. Cross the road toward The Verge. Board at the MRT at Nicoll Highway station towards Dhoby Ghaut Station on the Circle Line. Alight at Dhoby Ghaut Station and walk to the platform toward Punggol on the North East Line. Board the MRT and alight at Little India Station. 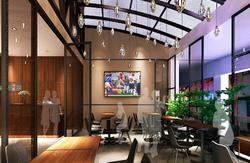 Take exit C and walk along Bukit Timah Road towards The Verge, Sungei Road. Walk straight then turn right into Clive Street.